It’s sad but true – far too many kids either sit in front of a television or computer after school and during the summer. And these days, when most households require two incomes, this form of “baby-sitting” is all too common. So, what if there was a program that offered structured after school physical activity within a school or related facility where kids can get a healthy dose of physical activity at a reasonable price? 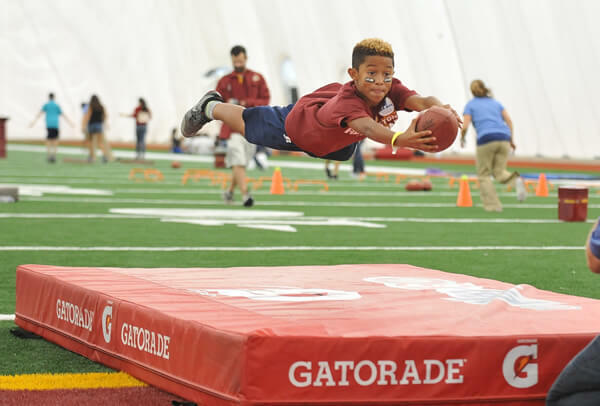 That is the OTA concept in a nutshell and for the past 15 years this business model has proven to be a hit in more than 500 elementary schools nationwide and with an annual 25,000 kids. 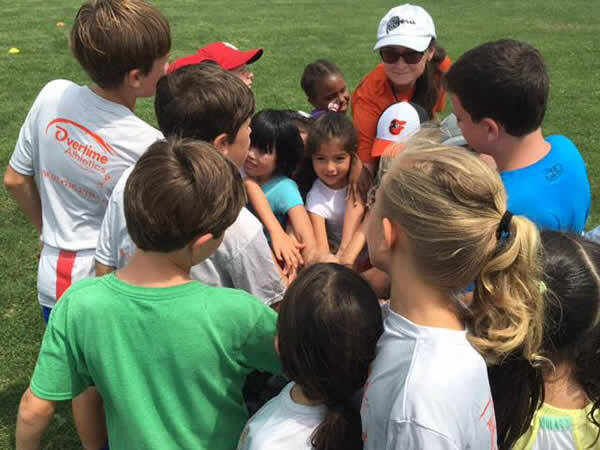 And the popularity among parents is extraordinary because the OTA way not only provides children with a positive sports experience and knowledge about team work, it also teaches early healthy habits that can have lifetime benefits. 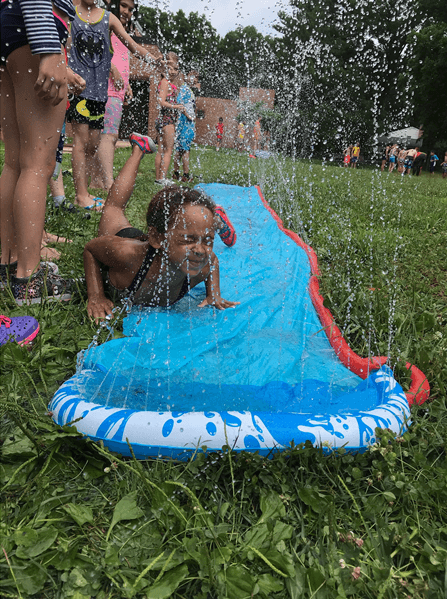 The kids just think the activities are fun – they don’t realize these carefully crafted programs have other merits…but their parents sure do! How it works is simple. OTA franchisees build relationships with schools, PTAs and related educational facilities, so there is an automatic built-in customer base. 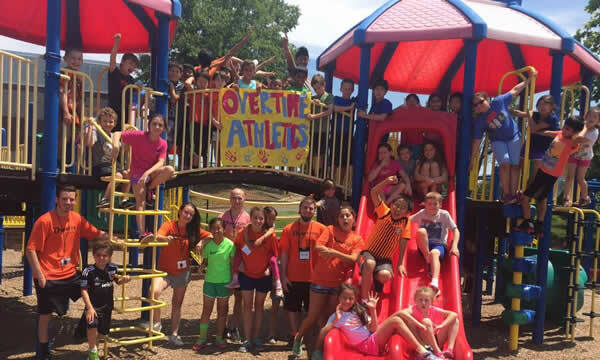 It is our experience that schools hosting OTA after school programs or summer camps realize the value of an optional activity that parents can sign up for their kids to participate in. 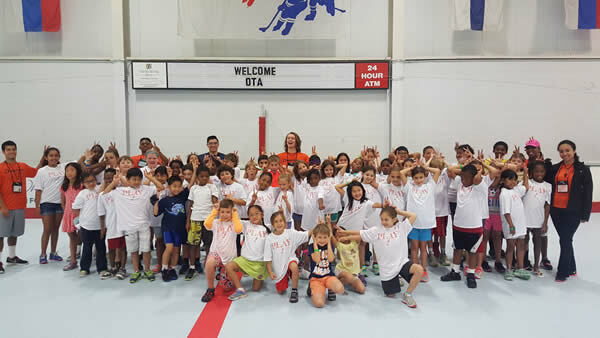 The OTA after school programs and summer camps are designed for kids age 5 to 13, but some OTA franchises also offer a preschool program for 4-year-olds. 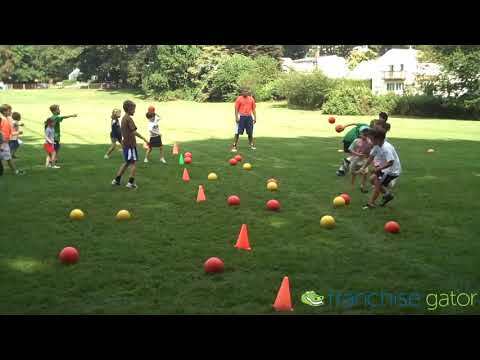 We can help an OTA franchisee figure out the best programs, camps and clinics for their particular territory. The Overtime Athletics opportunity gives you the ready-made framework within which to build a successful business. Have you always thought about owning and operating a business of your own? Are you an educator who wants to put that valuable training to use as the owner of a franchise? Do you have experience in the child care industry and yearn to make a larger impact in the education and lives of children? Do you enjoy the company of children and have a knack for connecting with them? OTA franchise prospects may include an energetic individual or a team seeking to combine their experiences and talents. There are a number of people who could be ideal franchisees. We are looking for enthusiastic, motivated individuals looking to become part of a much desired and consistently growing industry – providing much needed after school and summer camp programs in a structured environment where children can learn, imagine and enjoy. Overtime Athletics is currently accepting inquiries from the following states: Alabama, Alaska, Arizona, Arkansas, Colorado, Connecticut, Delaware, Florida, Georgia, Idaho, Illinois, Iowa, Kansas, Kentucky, Louisiana, Maine, Maryland, Massachusetts, Mississippi, Missouri, Montana, Nebraska, Nevada, New Hampshire, New Jersey, New Mexico, North Carolina, Ohio, Oklahoma, Pennsylvania, South Carolina, Tennessee, Texas, Utah, Vermont, Virginia, Washington, D.C., West Virginia, Wyoming.